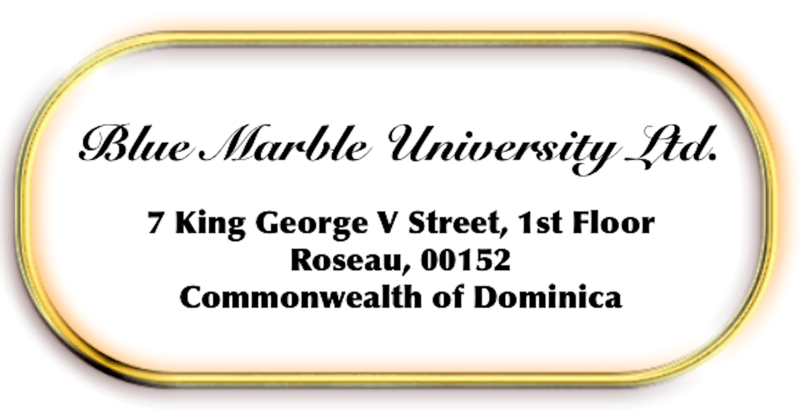 Blue Marble University is an international virtual institution delivering educational courses over the internet. Faculty and students are separated by different continents, different time zones, and different schedules. 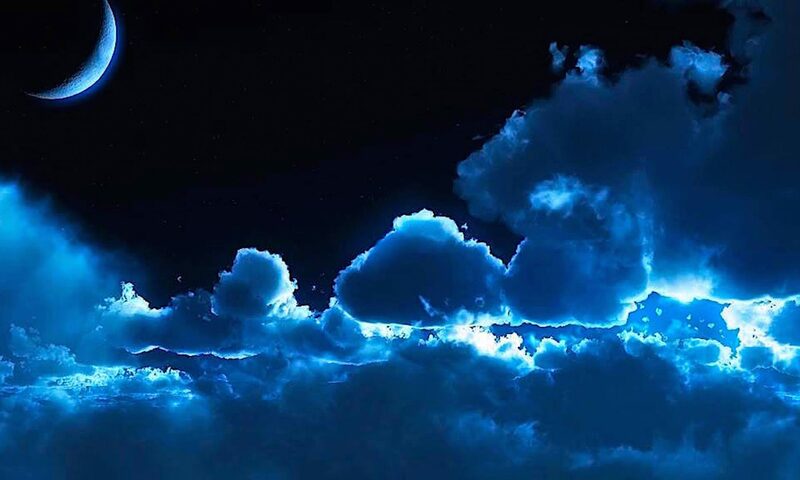 Collaboration occurs via the internet. It is not useful to conduct any business by phone, and consequently, all communications with the University are done by email and other messaging services. In an effort to commence and operate as a paperless endeavor, and to increase the efficiency of response, hard copy mail is discouraged. All business and educational matters should be conducted via internet, by using one of the email addresses listed below. Necessary Attachments and Documents must be converted to the international standard for documents, which is “Portable Document Format” (.pdf) before sending. Photos may be sent as jpeg. NO OTHER FILE TYPES ARE ACCEPTED. Documents in Text Form (.txt) may be incorporated in the body of an email. “Doc” files are not accepted. 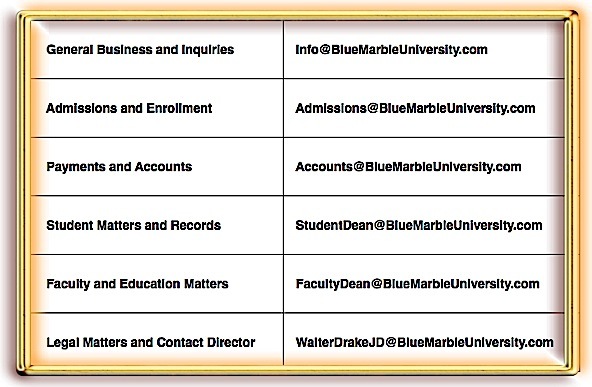 Voicemail: In the case of emergency or urgent matters, relating either to Blue Marble University or to the Panama College of Cell Science, you may contact Blue Marble University at our Voicemail box by dialing: 904-417-5105 [International Designation: +19044175105].